Our guides help you to go further, faster, and safer. To the best spots, hidden trails, and once-in-a-lifetime adventures. Guided adventures point you straight to the wonders of the wilds you’re in. To the back of beyond – and beyond. And you can pick up tips on maximising the thrills too, whatever your chosen activity. Sound like the adventure for you? Then step, ride, scramble or climb this way. Looking for maximum two-wheeled fun in minimum time? Look no further! 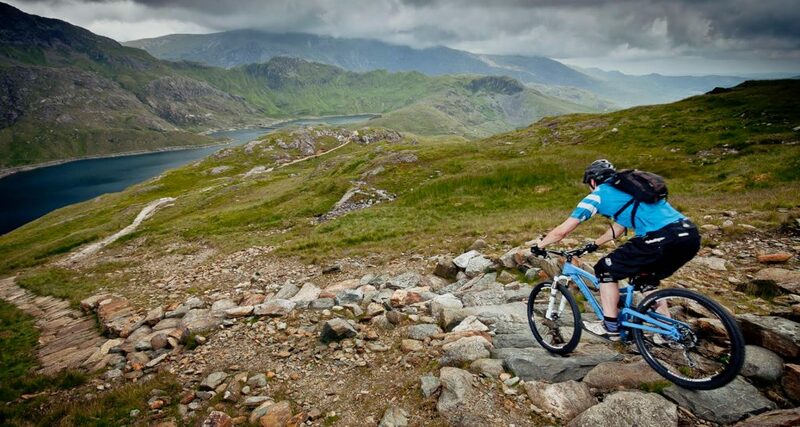 Tackle the mountainous terrain of North Wales on this short MTB break. This short walking holiday delivers big strides. 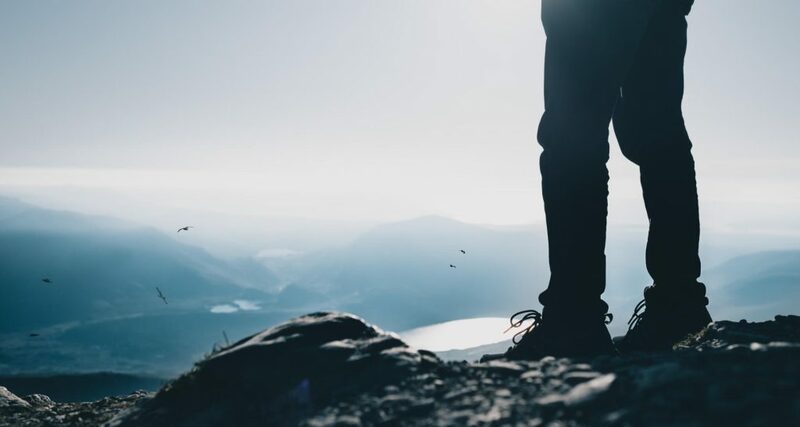 Get the most out of your microadventure and explore new trails with a professional local guide. 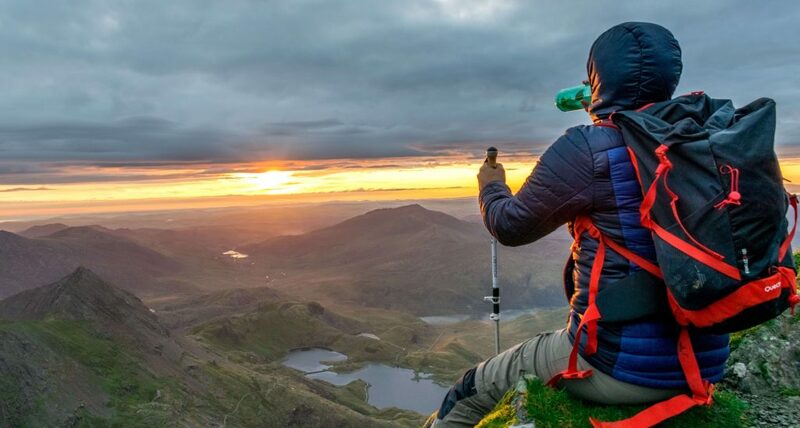 Discover the wild landscape of North Wales on this walking holiday, safe in the hands of our expert, local guide. Experience its beauty and its wildlife, and reveal hidden gems along the way. 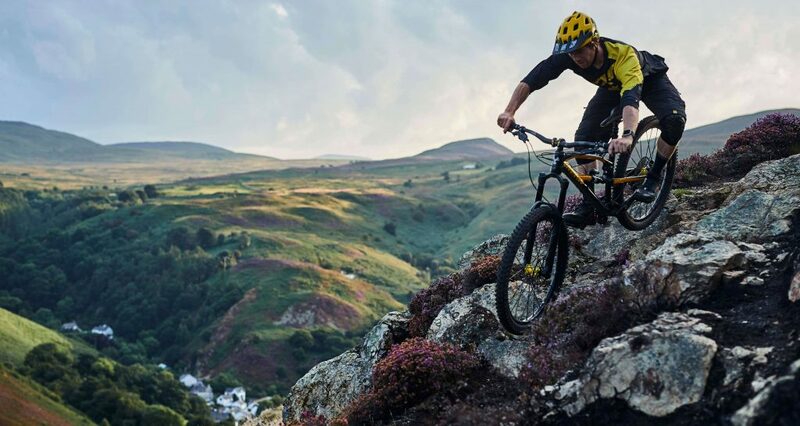 North Wales is a world class mountain bike holiday destination. With stunning natural routes and a huge variety of purpose-built trails, each day offers new ways to test and develop your skills.